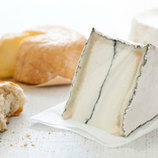 Made from raw milk and aged for six months, Original Blue is creamy and tangy with a medium punch of blue flavor, and a perfect balance of salt. 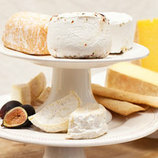 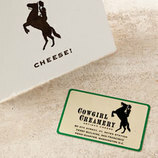 The cheese’s rich, unique flavors are attributed to the high quality of the farm’s pastures and their proximity to the ocean. 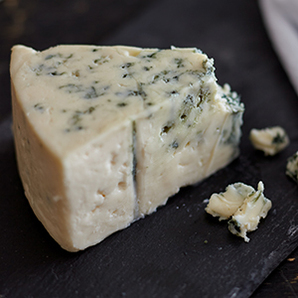 Original Blue is wonderful on a cheese plate, crumbled into a salad, or served alongside a grilled steak.